2nd August 2012. London, England, UK. 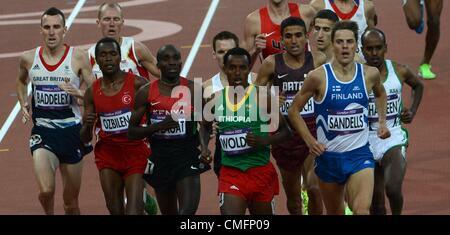 Thursday, 2 August 2012. 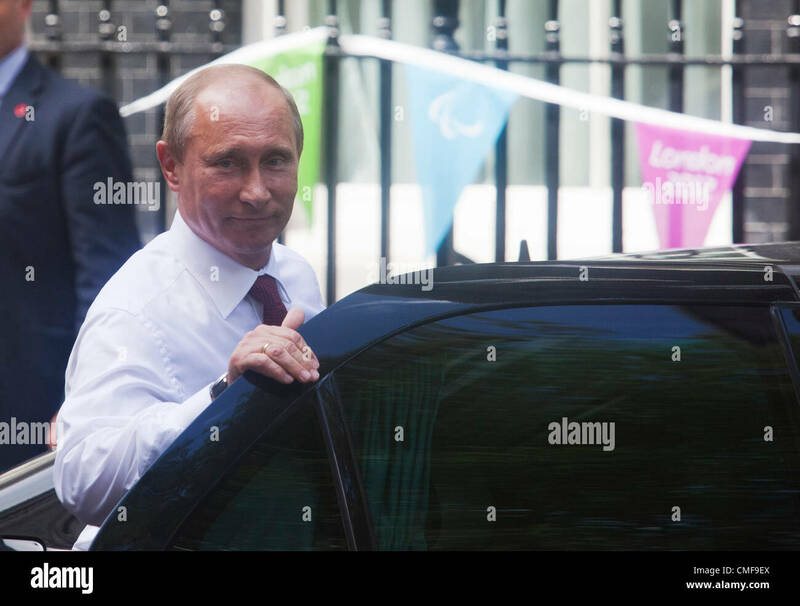 Vladimir Putin leaves Downing Street. 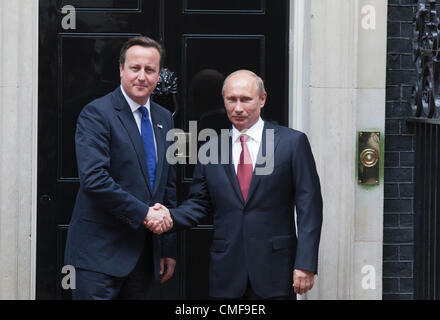 Vladimir Putin, President of Russia, meets with Prime Minister David Cameron for talks at Downing Street, London before visiting the Olympic Games to watch some judo competitions. 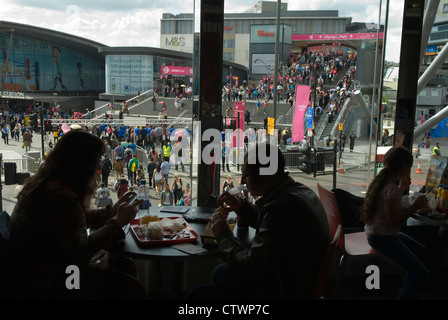 Credit: Nick Savage / Alamy Live News. 2nd August 2012. London, England, UK. 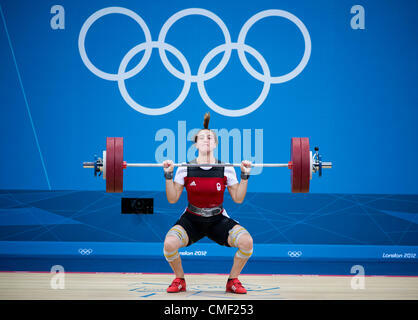 Thursday, 2 August 2012. 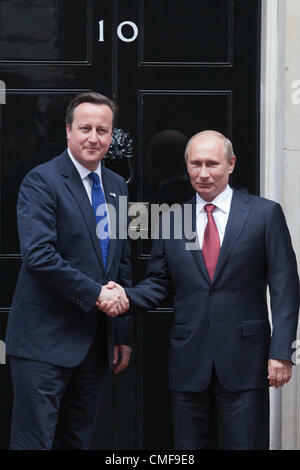 Vladimir Putin, President of Russia, meets with Prime Minister David Cameron for talks at Downing Street, London before visiting the Olympic Games to watch some judo competitions. 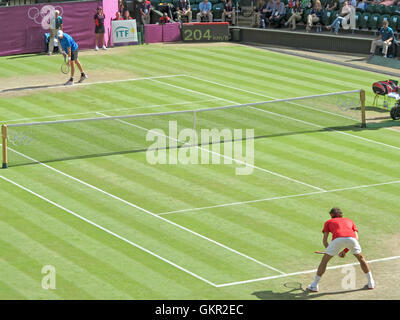 Credit: Nick Savage / Alamy Live News. 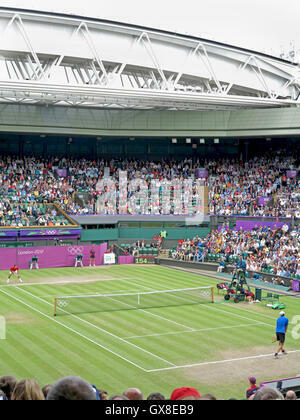 Wimbledon, England. August 2nd, 2012. Venus Williams on the practice court at the Summer Olympics in London in 2012. 03.08.2012. London England. Niclas Sandells (2nd R) of Finland competes in the Men's 1500m Qualification round of the London 2012 Olympic Games Athletics, Track and Field events at the Olympic Stadium, London, Britain, 03 August 2012. 8th Aug 2012. 08.08.2012. London, England. 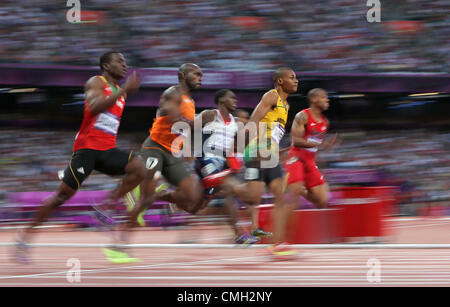 Warren Weir of Jamaica (2nd R) competes in the Men's 200m semi-final at the London 2012 Olympic Games Athletics, Track and Field events at the Olympic Stadium, London, Britain, 08 August 2012. 6th Aug 2012. 06.08.2012. London England. 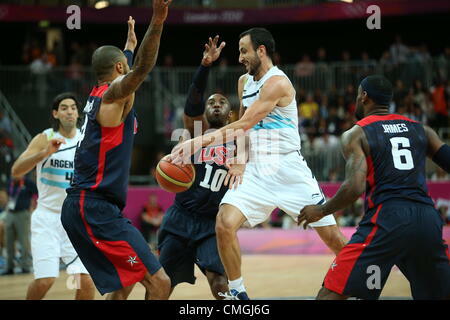 Manu Ginobili of Argentina (2nd R) fights for the ball with LeBron James (R), Tyson Chandler (L), and Kobe Bryant (2nd L) at the London 2012 Olympic Games Basketball competition in London, Great Britain, 06 August 2012. 12.08.2012. 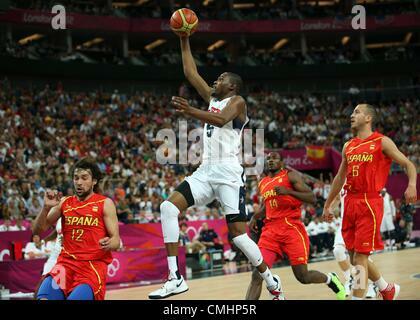 London, England Kevin Durant of USA (2nd L) with a layup basket against Sergio Llull (L-R), Serge Ibaka and Sergio Rodriguez of Spain during basketball final game in North Greenwich Arena at the London 2012 Olympic Games, London, Great Britain, 12 August 2012.